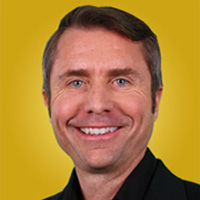 Jon Wuebben is the founder and CEO of Content Launch. His 2012 book Content is Currency: Developing Powerful Content for Web & Mobile has helped thousands of companies learn how to plan, create, distribute and manage content. Wuebben has spoken around the globe on a variety of topics in content marketing, mobile marketing and entrepreneurship at Content Marketing World, Online Marketing Summit and South by Southwest (SXSW), and dozens of other events. He holds an MBA in International Marketing from Thunderbird, the American Graduate School of International Management.